Trained as a civil and aeronautical engineer, Sänger focused on the concept of developing an aerospace plane that would operate both inside and outside the atmosphere. Although the faculty of Vienna’s Technical University rejected his ideas as too fanciful, he published Rocket Flight Technology in 1933. 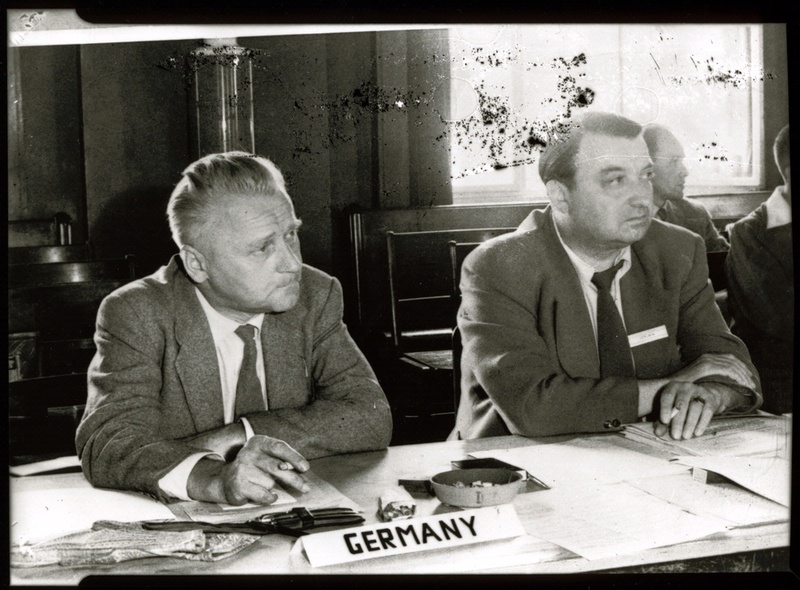 During World War II, Sänger worked with the German air force on rocket and ramjet technology. 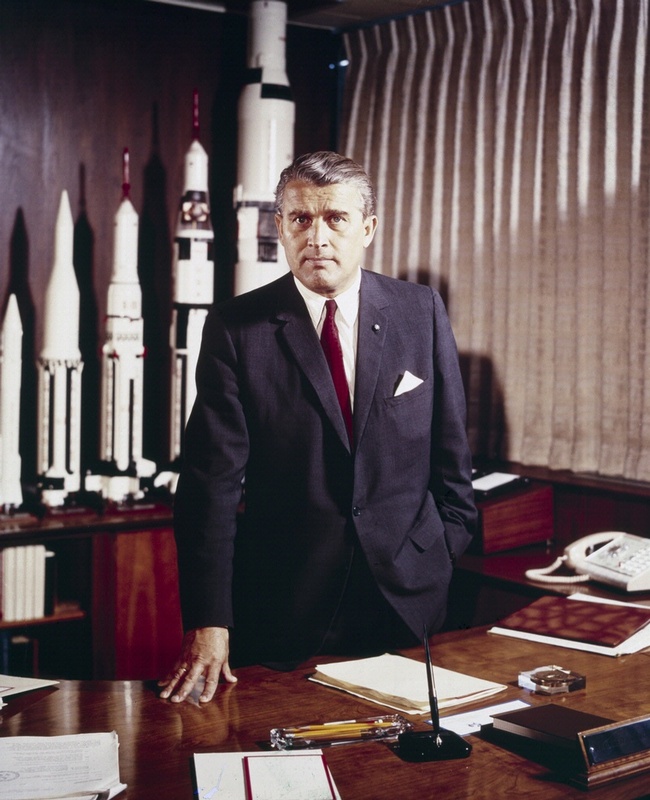 After the war he directed rocket engineering institutes in West Germany. Eugen Sänger, born in Pressnitz, Bohemia, Austria-Hungary, in 1905, published Rocket Flight Technology in 1933. Sanger met von Braun during the Third Reich and probably after.